She is one of those people that I look at and think, "Wow her style is amazing and she is so gorgeous!" And her hair is to die for. Don't you think? Not many people can rock a middle part like that. 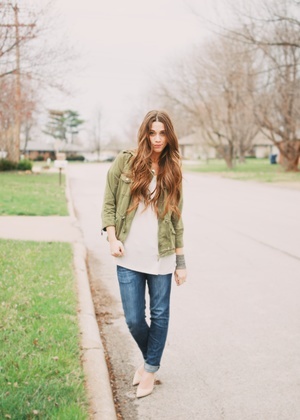 I think this look is so chic, yet causal. The light neutrals tie in together perfectly. 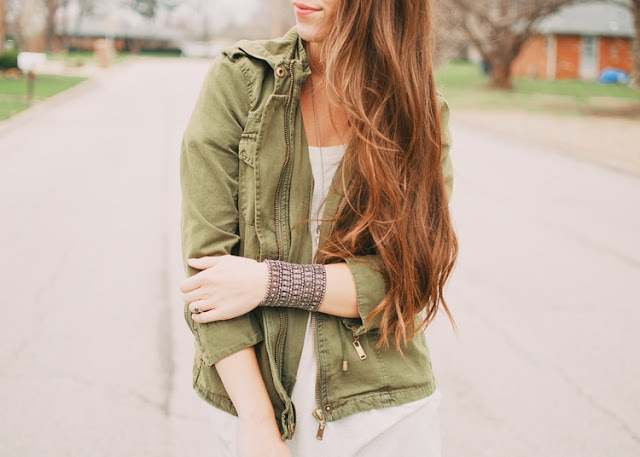 I'm totally loving this olive green jacket, which has that military vibe (a trend that is that is still sticking around for 2013). It's perfect for spring, but can be used in the fall paired with warmer, darker tones. When I asked Madison to guest blog I knew she would deliver with something adorable. I wish I could share a closet with her. 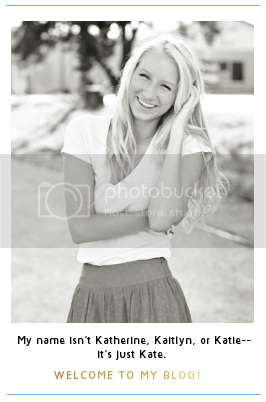 Also, her sister, Amanda, is a photographer and aren't these pictures great? 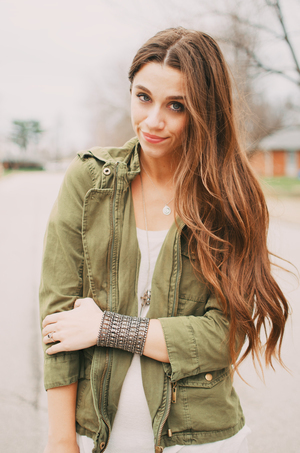 Madison is a new blogger herself, so check her out HERE and show her some love! To see more of her sister's work, click HERE! With this duo, I'll be looking forward to Madison's posts all the time! 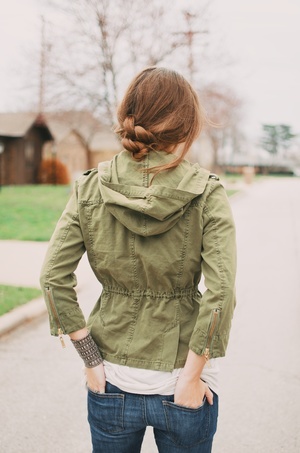 I love this feminine way to style a utility jacket! Great jacket and lovely photos! !